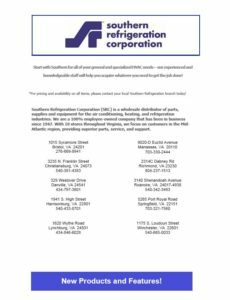 Southern Refrigeration Corporation was established in January of 1947 in Roanoke, Virginia and has evolved into ten branches located throughout the state of Virginia. Welcome to Southern Refrigeration Corporation (SRC), a wholesale distributor of parts, supplies and equipment for the air conditioning, heating, and refrigeration industries. We are a 100% employee-owned company that has been in business since 1947. With 10 stores throughout Virginia, we focus on customers in the Mid-Atlantic region, providing superior parts, service and support. 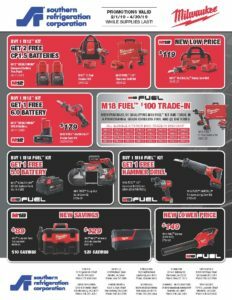 Start with Southern for your general and specialized needs – our experienced and knowledgeable staff will help you get what you need to get the job done.